The recent Tax Cuts and Jobs Act (TCJA) has made changes to the tax treatment of alimony that will become effective for Divorce Decrees and agreements entered after 2018. Currently, the alimony payor can deduct their alimony payments from their taxable income and the recipient spouse must include their alimony payments as income for purposes of income tax. 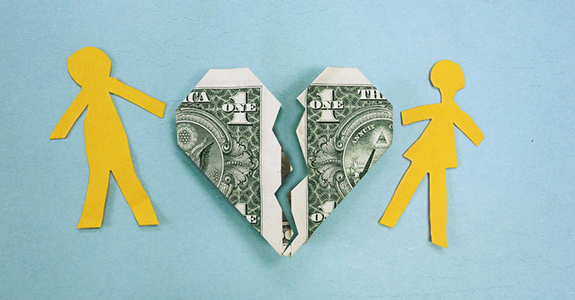 Under the TCJA, and effective for all Divorce Decrees and agreements entered after 2018, alimony will no longer be a taxable event. These changes in the taxability of alimony will only apply to Divorce Decrees and agreements entered after 2018. If you have an agreement or order for alimony which is currently in effect, the new tax code will not effect the taxability of your alimony payments, unless the parties agree to legally modify their agreement to provide that the TCJA rules are to apply. 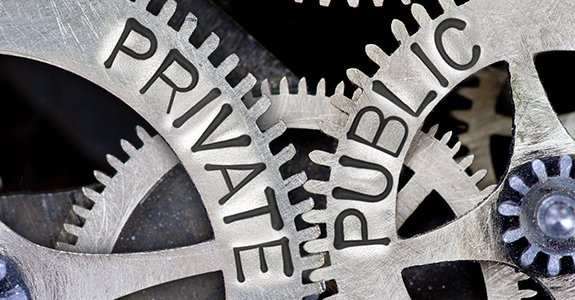 The Pennsylvania Supreme Court has approved a new public access policy for cases and records filed in the appellate and trial courts. The policy was enacted to deal with the conflicting problems which arise between providing public online access to court records and protecting the personal information contained within these records. The policy becomes effective on January 6, 2018. The policy governs how records are accessible by the public, how requests for access are going to be handled, and how the parties and their attorneys must file documents that are sensitive or contain confidential information. The policy applies to all documents filed in any case except for those filed with the Register of Wills Office. The policy restricts access to certain information and documents. There are also certain records that are not accessible at the Courthouse and others that are not accessible online, but are still available at the Courthouse. Confidential information may be included on a “Confidential Information Form” which shall be filed separately. Additionally, each filing must contain a certification that the filing complies with the provisions of the public access policy. The Court may impose sanctions against attorneys who file non-compliant documents. Section 8.0 deals with confidential documents. Documents which routinely, by their very nature, contain confidential information shall be filed and identified as Confidential Documents on a specific accompanying “Confidential Documents form”. Confidential Documents include tax returns, paystubs, bank account and credit card statements. Certain required filings in Domestic Relations cases are deemed to be Confidential Documents including: Marital Property Inventory, Income and Expense Statements, Pre-Trial Statements, Agreements, minors educational records, and Children & Youth records. Section 9.0 limits what the public may access at the courthouse. This limitation does not apply to the parties in the case or their attorneys. The public cannot access documents deemed confidential or Birth Records and incapacitation proceedings. Section 10 limits the documents which may be accessed remotely. This includes any information which is restricted at the courthouse as well as Juror, Victim or Witness information in criminal cases, transcripts filed of record and original and reproduced records filed with the appellate courts. Family Court records are also limited except for dockets, Court Orders and Opinions. We have educated our Attorneys and Staff regarding this new policy and we are prepared for the transition. If you have any questions regarding the new Public Access Policy, how it affects your case, or how it limits your rights to access court records, please feel free to contact us.